This web page has been here in various forms since 1998. It is not affiliated with the book of the same name, which was published in late 2004. 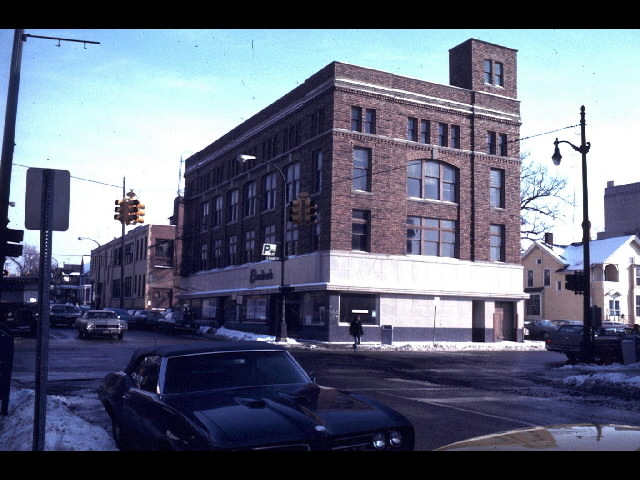 If you like these photos, you should check out Clan Crawford's Ann Arbor Memories. 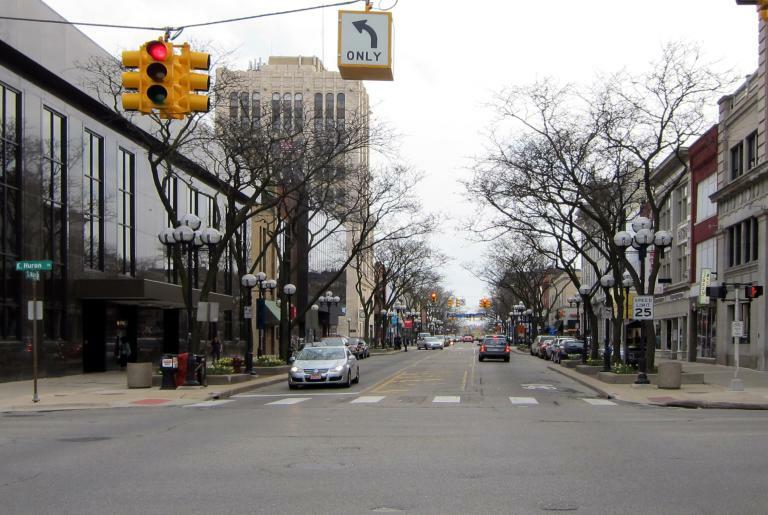 Main Street south from Huron, August 1971 (L) and May 2011 (R). Main Street Kresge closed years ago, but this sign remained in December 2003. Quality Bakery, April 1987 (L) and May 2001 (R). Closed 1988. Ann Arbor Clothing, November 1999 (L) and May 2001 (R). Closed 1999. Mayer-Schairer Office Supplies, August 1999, February 2004, May 2006. Closed May 2002. 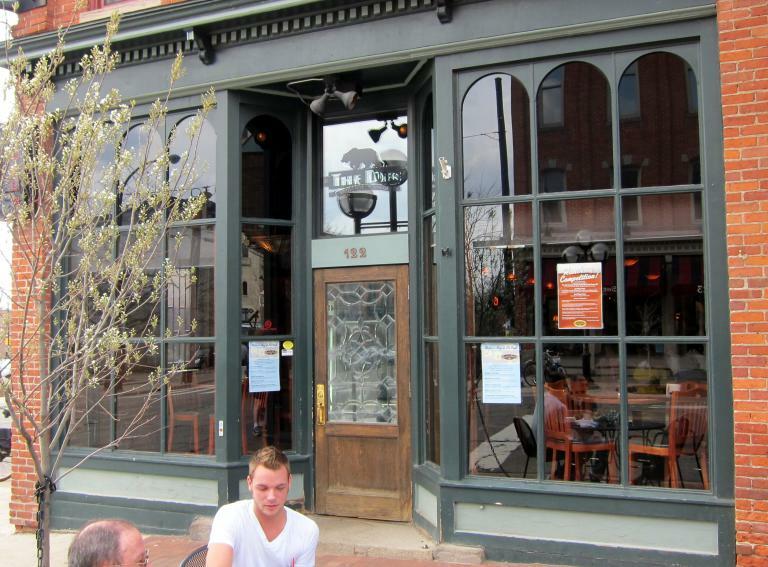 Del Rio bar, April 1999 (L) and May 2011 (R). Closed Dec 31 2003. Rider's Hobby Shop, April 1999 (L) and August 2002 (R). 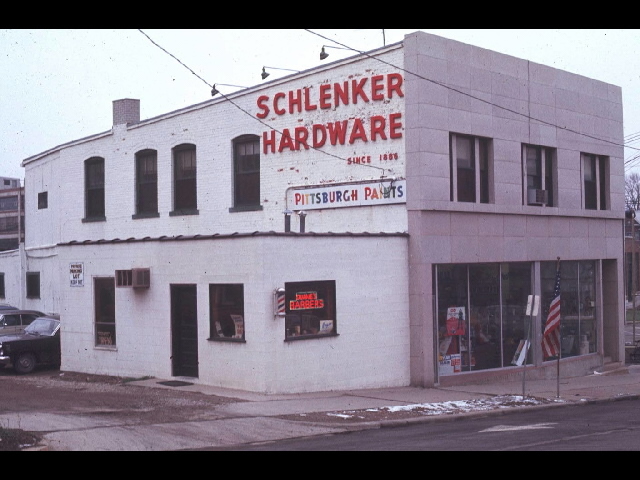 Schlenker Hardware, 1980 [cc] (L), April 1995, May 2001 (R). Closed 1995. 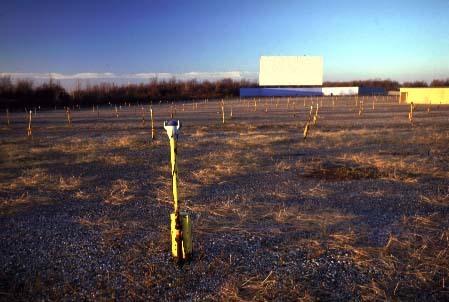 Flame Bar, January 1993 (L) and May 2001 (R). Closed April 11, 1998. 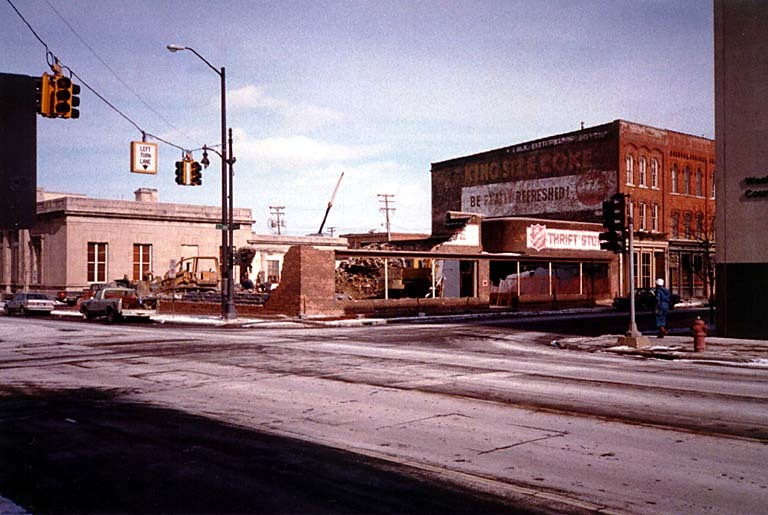 NW corner of Liberty and Fourth, August 1971 (L) and May 2001 (R). SE corner of Liberty and Fourth, 1974 [cc] (L) and Jan 2001 (R). Ann Arbor Theater, April 1999 (L) and August 2002 (R). 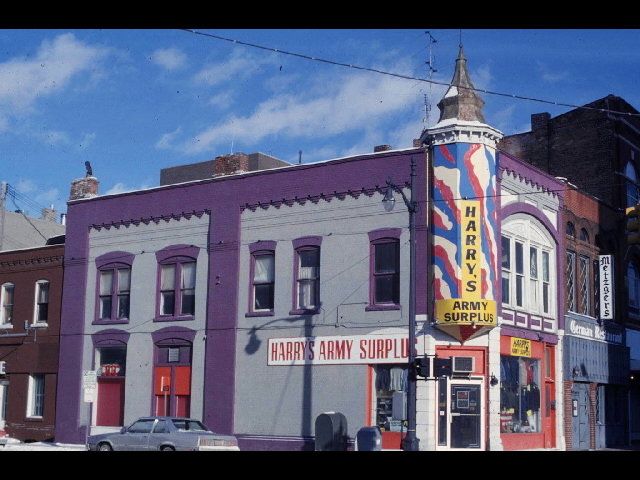 Harry's/Metzger's, 1978 [cc] (L), April 1999, May 2001 (R). Closed May 1999. 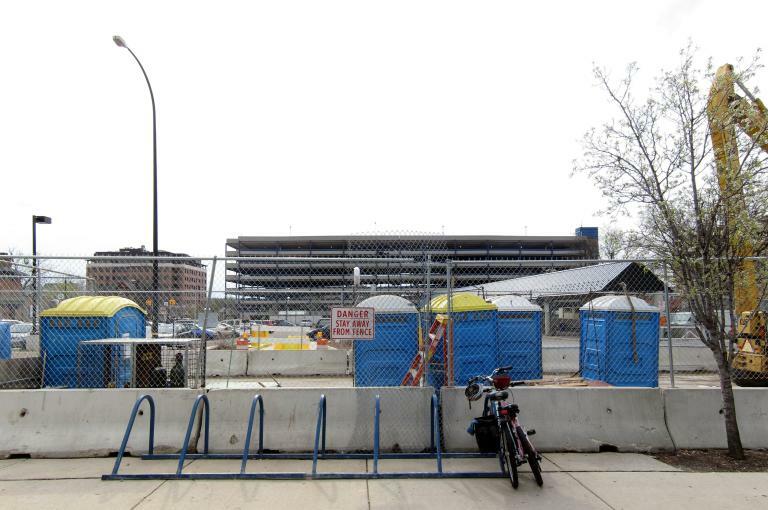 YMCA, March 2008 (L) and May 2011 (R). Salvation Army, January 1988 [bt] (L), December 1999, May 2011 (R). Beer Vault, May 1990 (L) and December 1999 (R). Thano's Lamplighter, June 2006. Closed June 2006. 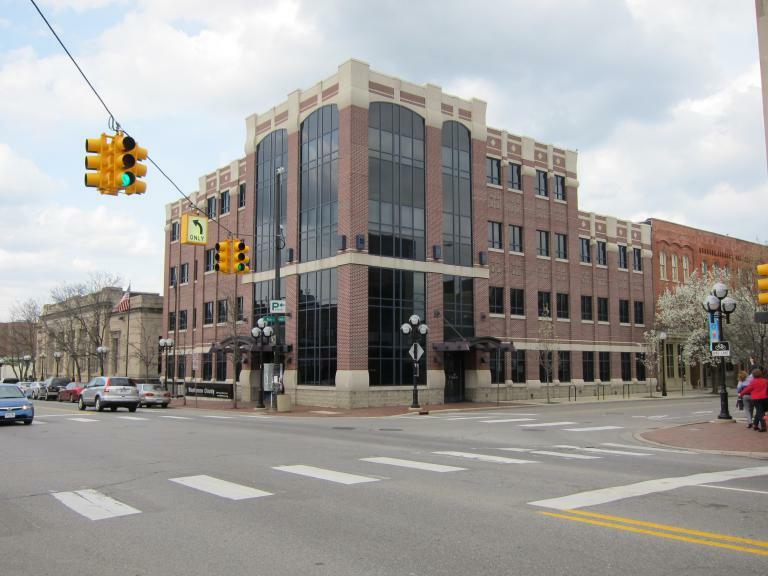 State Street Kresge, April 1987 (L) and August 2002 (R). State Theater, April 1987 (L) and August 2002 (R). Drake's, April 1987 (L) and December 2003 (R). Closed November 1993. Many more photos on Flickr. AADL photo of owner Truman Tibbals. Campus Bike & Toy, May 1999 (L) and August 2002 (R). 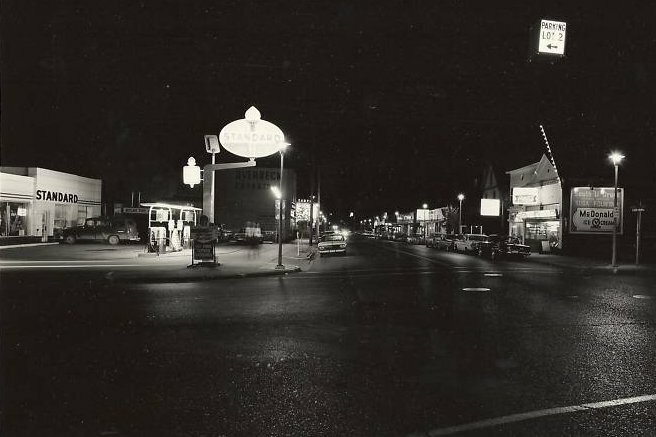 South U with Campus Theater, 1964(?) [u] (L) and October 1986 (R). 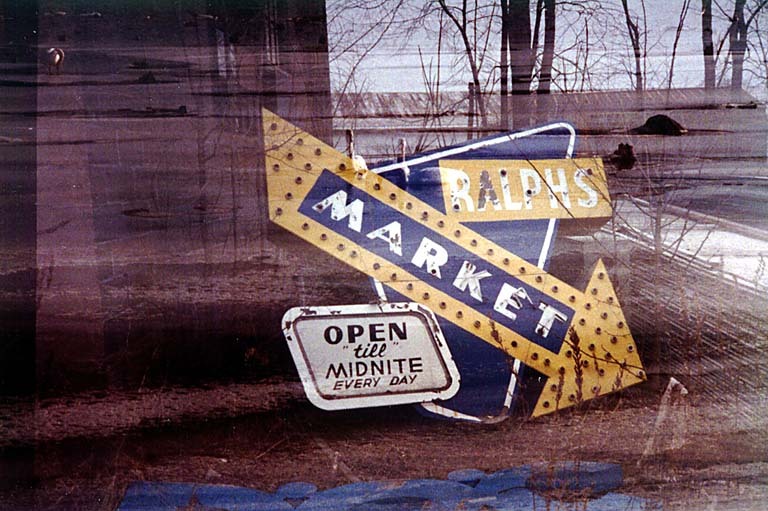 Sign from Ralph's Market, January 1988 [bt]. Purchase Radio, February 2007. Closed February 16, 2007. I have no photos of Amy Joy Donuts. 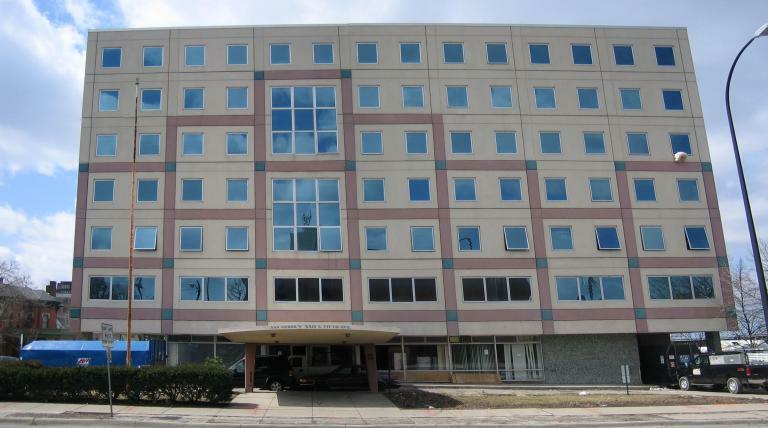 This is an identical building (also gone now) in Inkster. [bt] photo by Ben Thompson. [cc] photo by Clan Crawford. [u] photo by unknown photographer. All other photos by Jim Rees. All photos copyright by their owners and used by permission.